What is the center of our reality? Is is something based on ourselves, or on Jesus Christ? Only when Jesus is our reality do we truly have life. 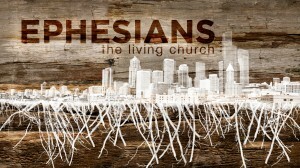 Pastor Adam Sinnett guides us through Ephesians 3:1-13. Audio | RSS | iTunes.